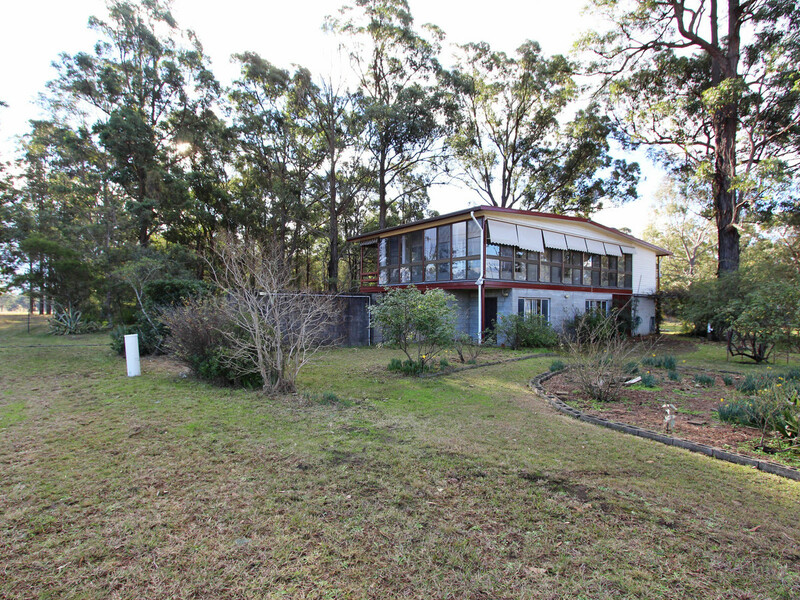 Situated in the heart of Wine Country, just a short drive from wineries, restaurants, golf courses, concert venues, private and public schools, a main shopping area and the Lovedale interchange of the Hunter Expressway. 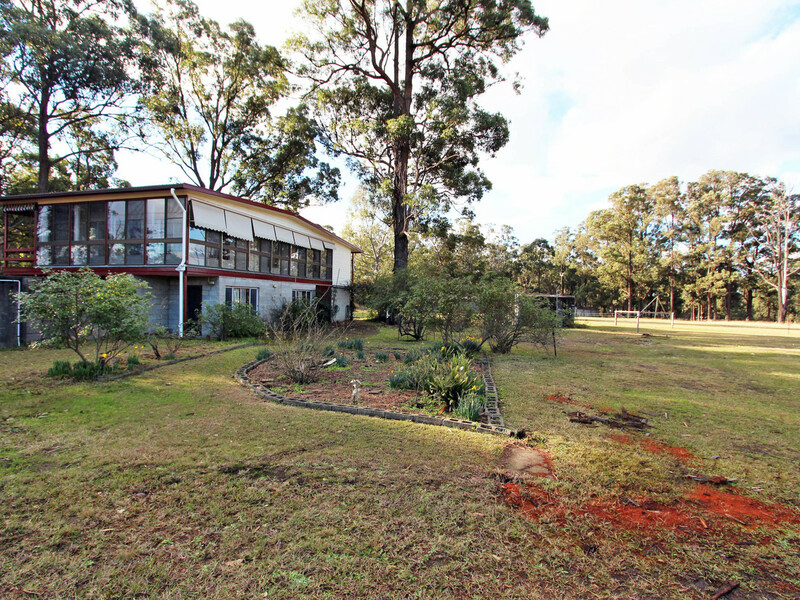 This picturesque 6 acre property is level with mountain views. 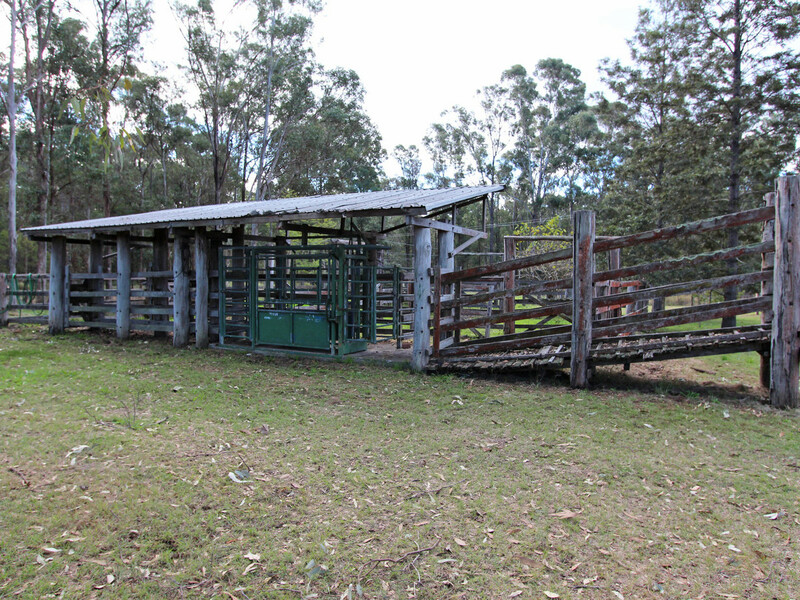 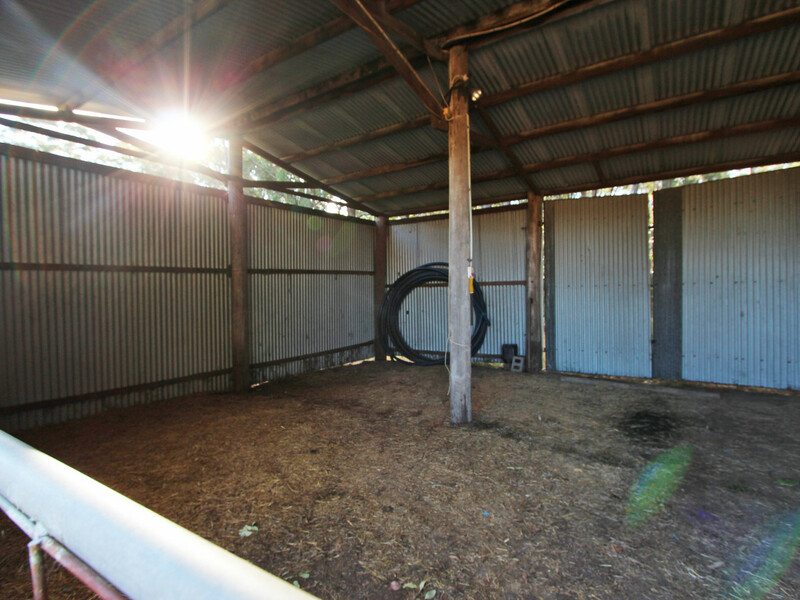 Featuring a solid home in need of renovations, with solar panels, a garage, machinery shed and cattle yards. 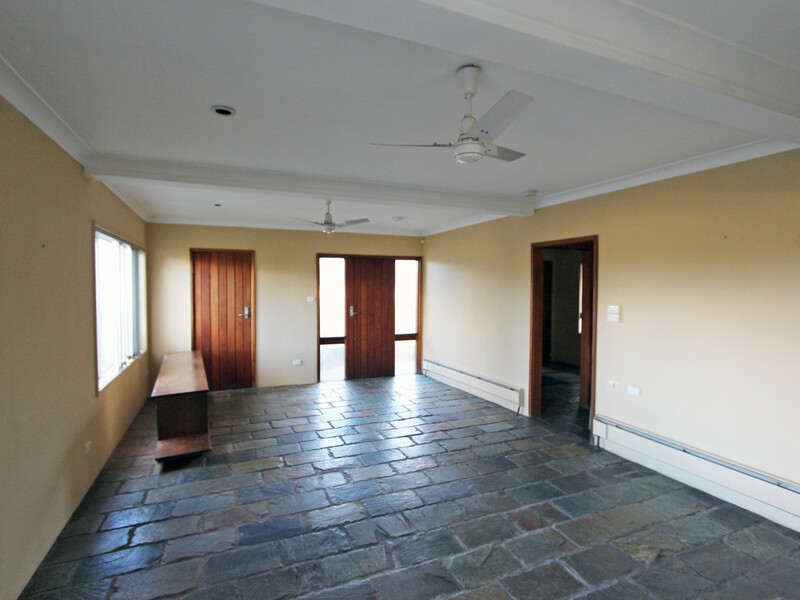 The property is zoned RU2 which allows for dual occupancy, cellar door, café or restaurants (subject to Council approval). 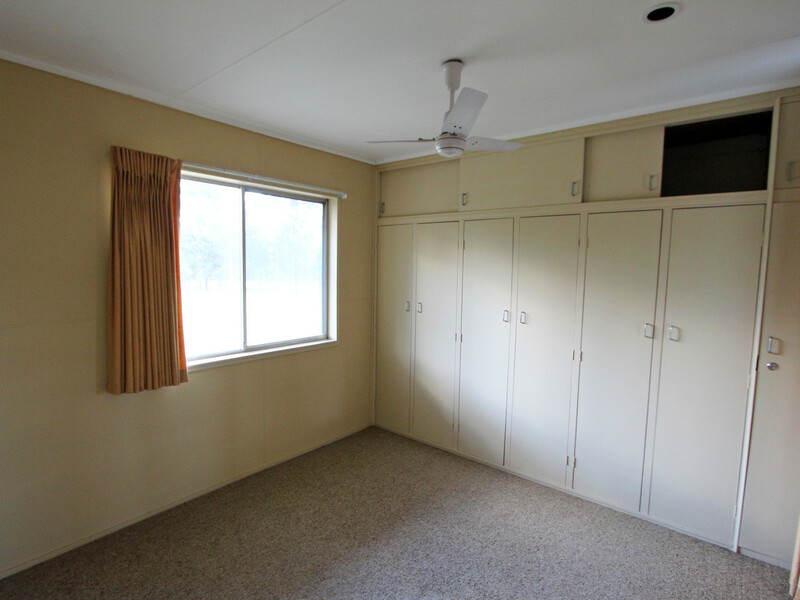 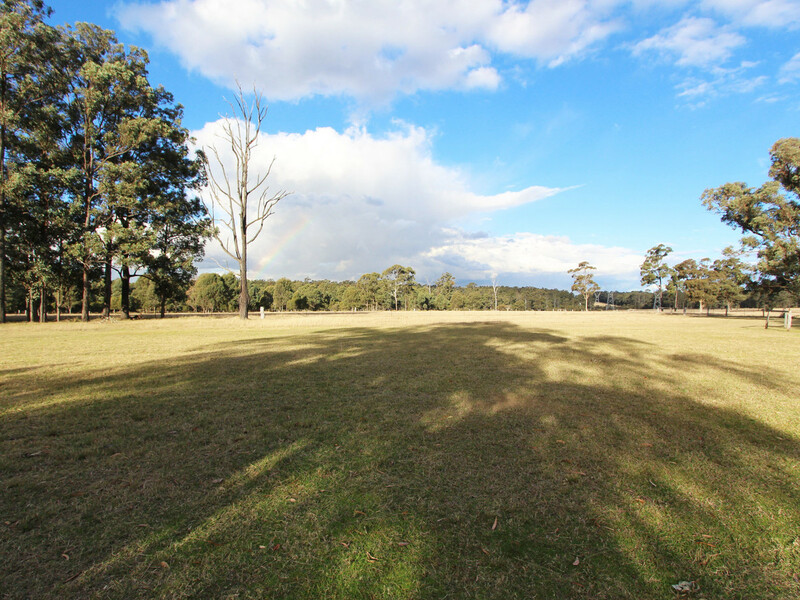 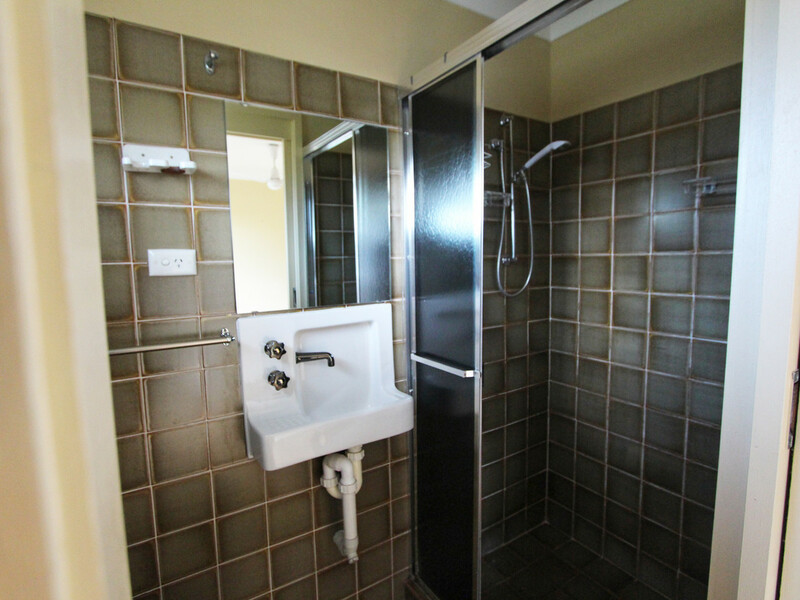 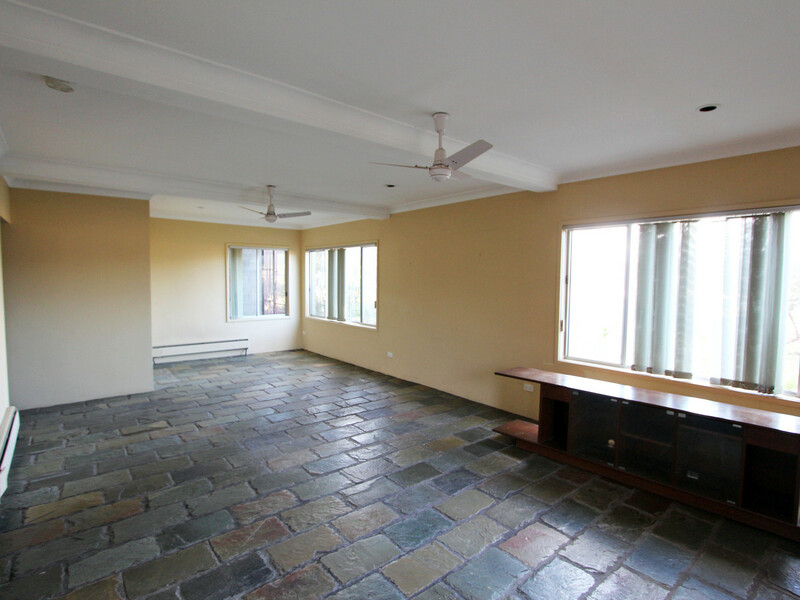 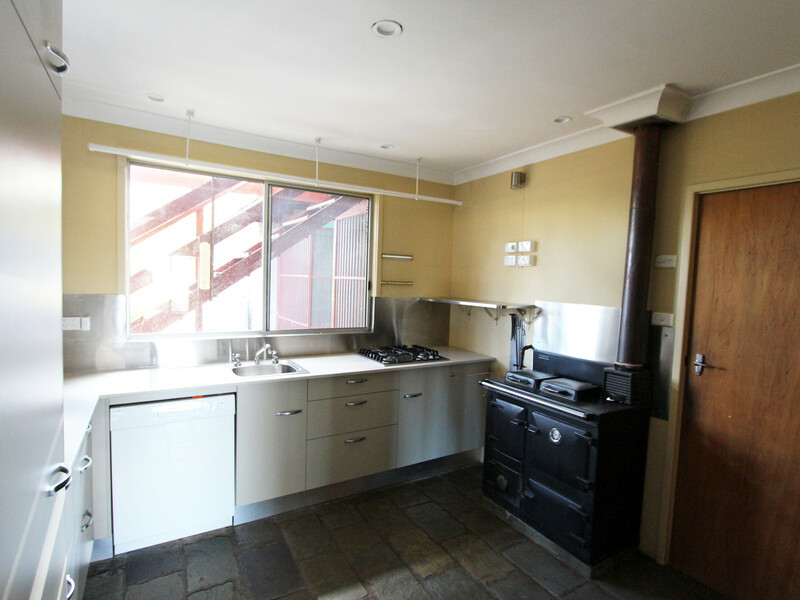 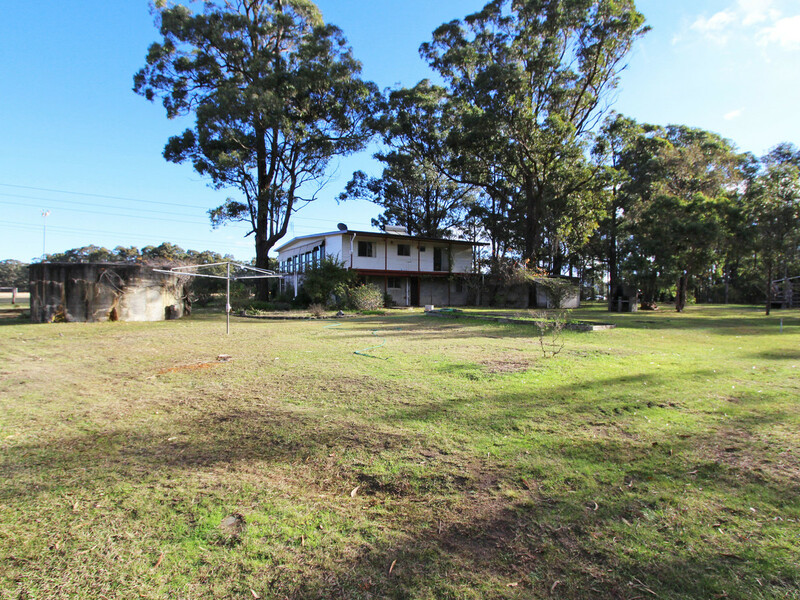 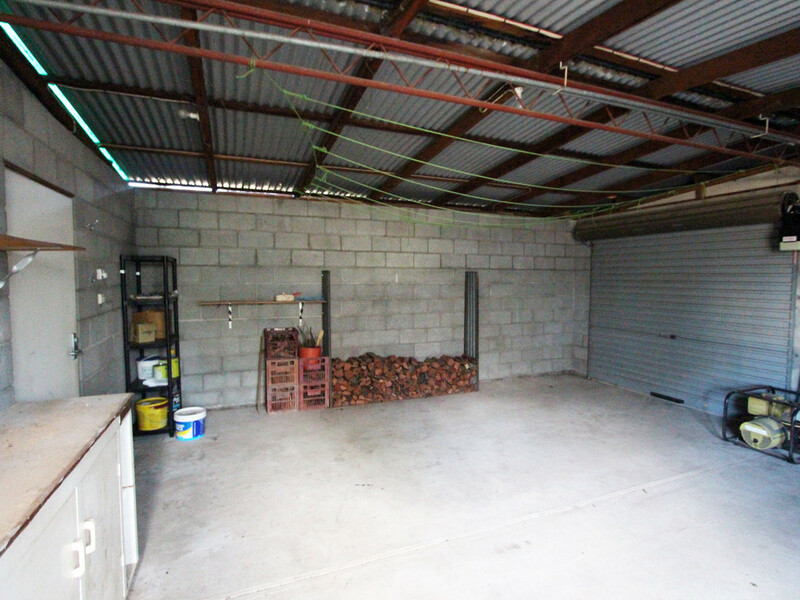 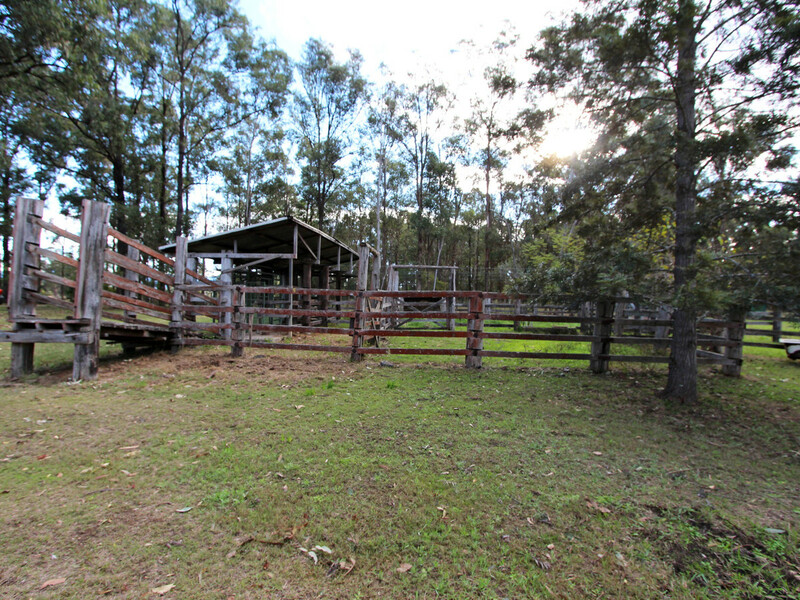 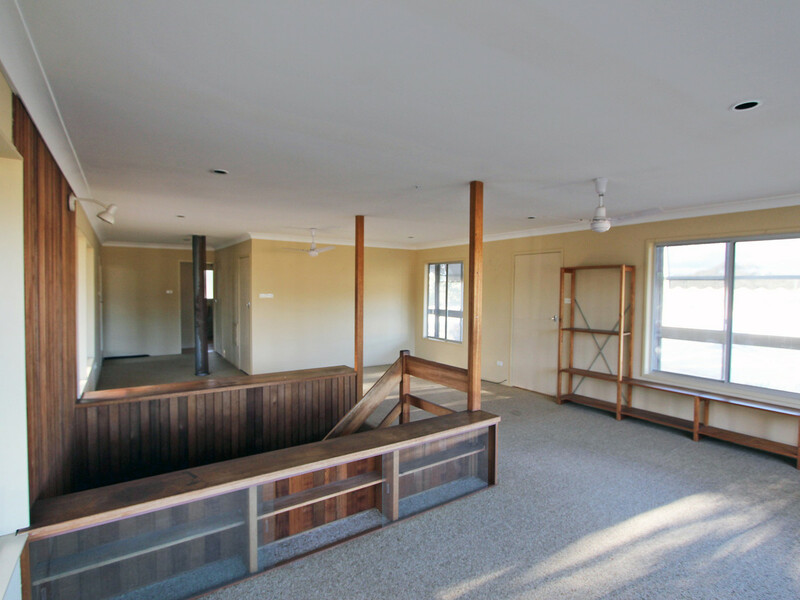 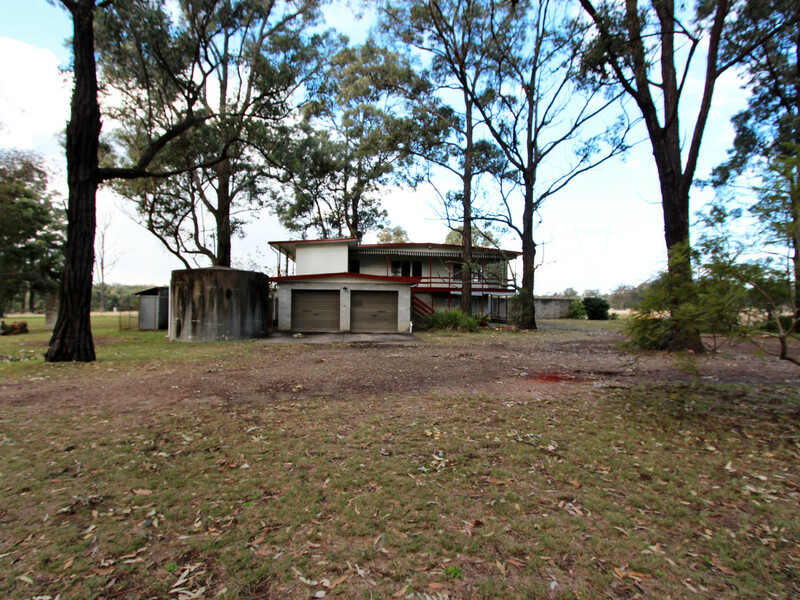 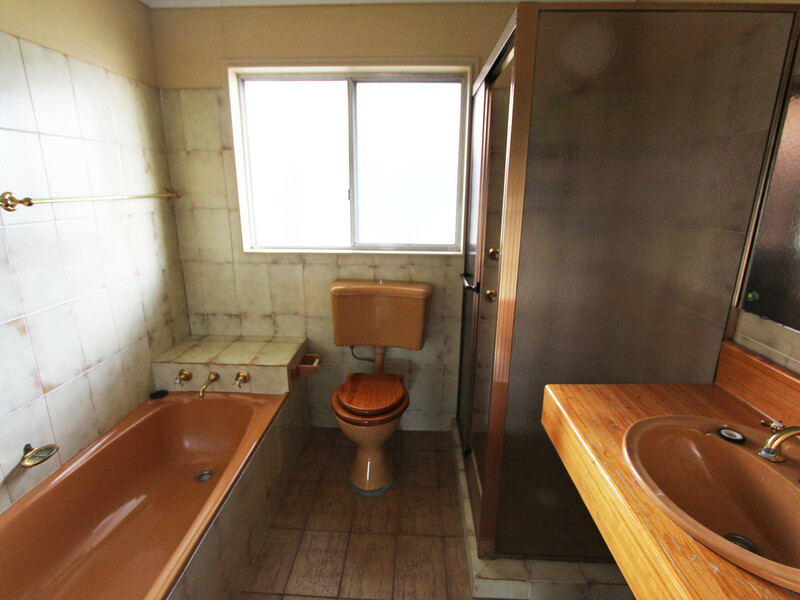 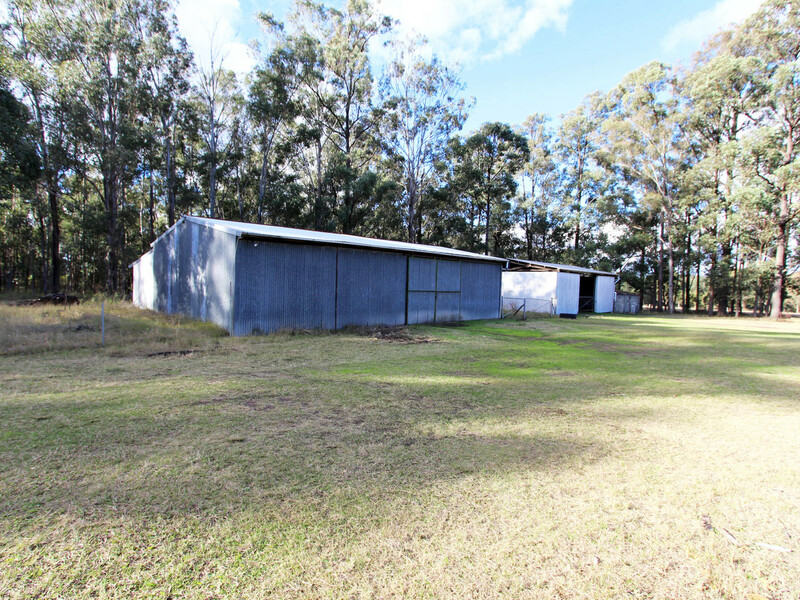 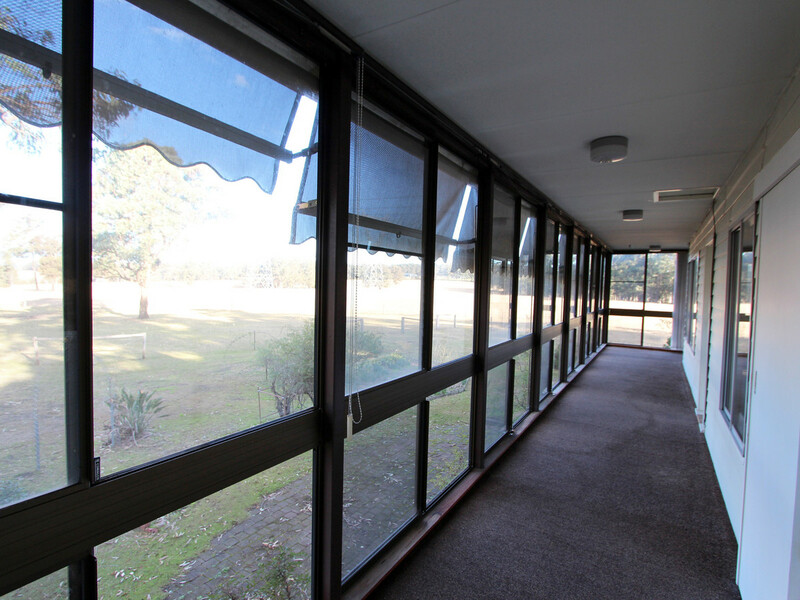 Located on a school bus route, this property would suit a family home, weekend getaway retreat or commercial venture.